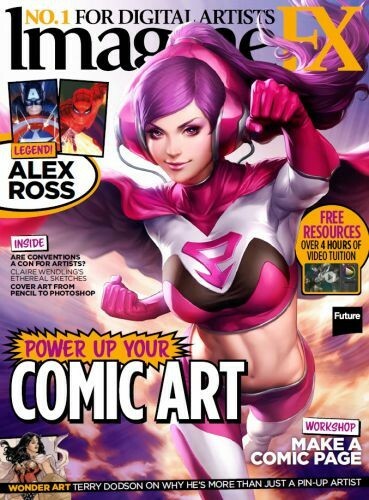 Make sure to check out the January 2015 issue of ImagineFX where Krita receives the Artist Choice award! That’s appreciation with a vengeance! ImagineFX is the #1 resource for concept artists and illustrators in the entertainment industry. It is a great resource if you are looking to level up your art skills. You can pick up the January 2015 issue at newsstands or on the website. The USA distribution takes a bit longer to arrive, so you might have to wait a bit before you see it in places like Barnes & Noble.